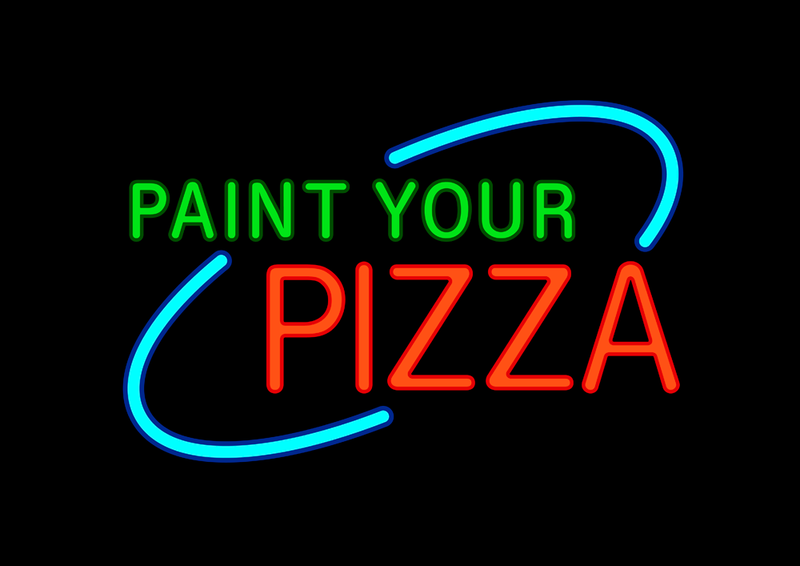 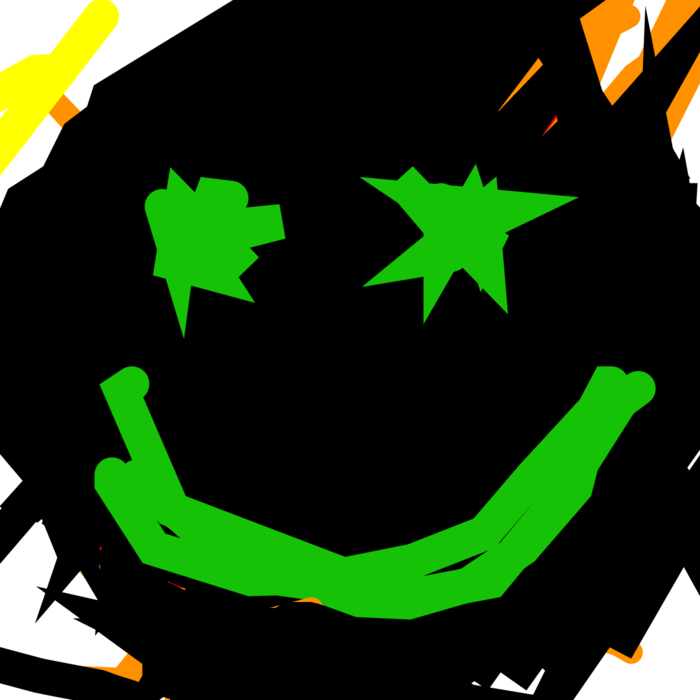 Welcome to Paint Your Pizza! 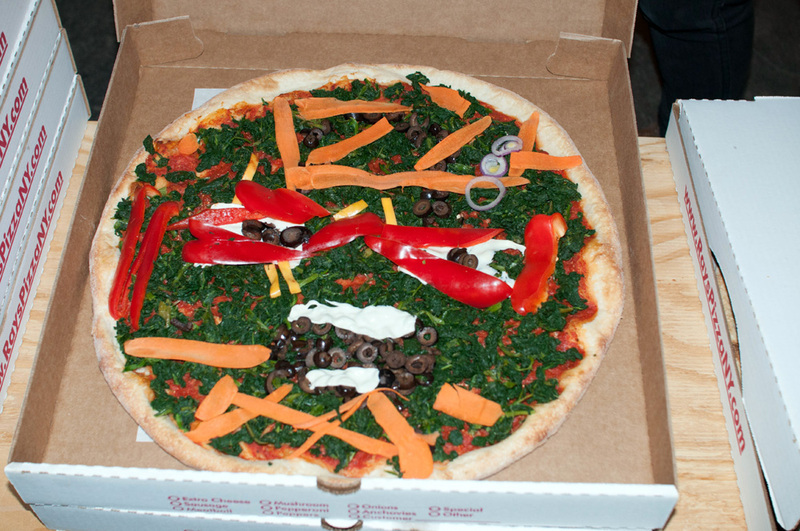 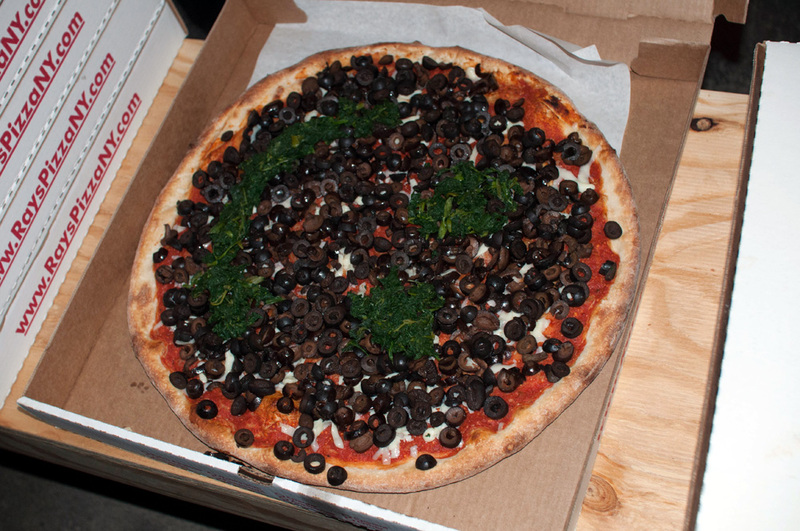 You can paint your own pizza and then order it! 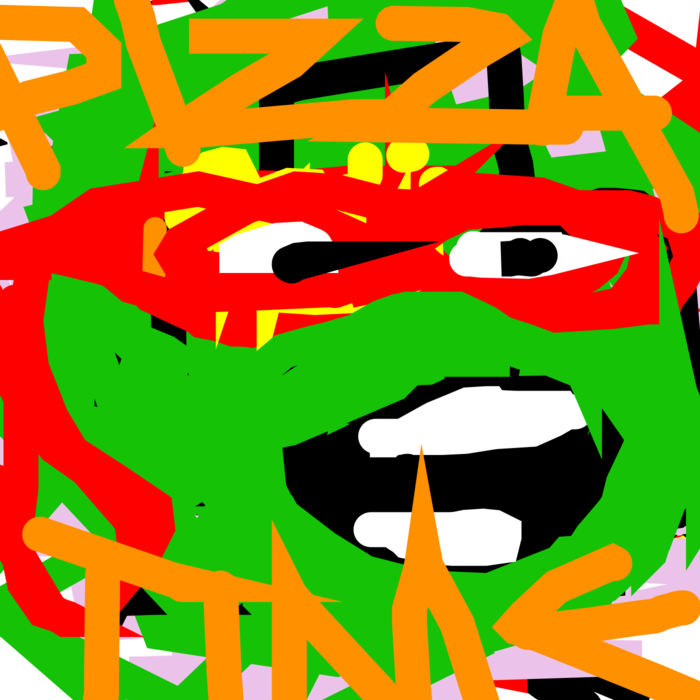 So if you painted pizza time! 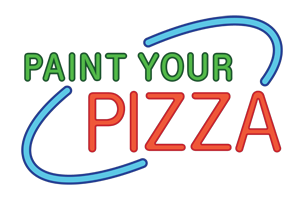 Have a go at a collaborative pizza here or paint your very own in a private pizza room.